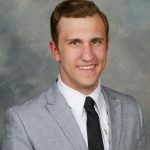 Twenty-six Butler University students have been elected to Phi Beta Kappa, the honor society that recognizes the best and brightest liberal arts and sciences undergraduates from 286 top schools across the nation. The primary criterion for selection to Phi Beta Kappa is academic excellence as measured by GPA in liberal subjects (not cumulative GPA). To be eligible, students must complete at least 90 hours of coursework in liberal-arts courses by the time they graduate. Since the Society's founding in 1776, 17 U.S. presidents, 39 U.S. Supreme Court justices, and more than 130 Nobel Laureates have been inducted as members, along with countless authors, diplomats, athletes, researchers, actors, and business leaders. -Cutter Koehler, a Biology and Chemistry double major from Westfield, Indiana. -Elizabeth McGlone, a Strategic Communication and Psychology double major from West Terre Haute, Indiana. -Kimbra Shaner, a Middle/Secondary Education and History double major from Robinson, Illinois. -Michael Pajkos, an Astronomy/Astrophysics and Physics double major from Willow Springs, Illinois. -Tiffany Kula, a Middle/Secondary Education and History double major from Dublin, Ohio. 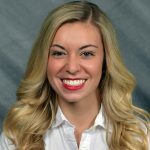 -Lexa Muehlbauer, a Strategic Communication and Spanish double major from Grand Rapids, Michigan. -Lindsey Gemmill, a Middle/Secondary Education and English double major from Noblesville, Indiana. -Emily Farrer, a Music and Psychology double major from Lexington, Kentucky. -Jacob Applegarth, a Chemistry major from La Porte, Indiana. -Miren Mohrenweiser, a History, English, and French triple major from Brighton, Michigan. -Brianna Bean, a German and Communication Sciences and Disorders double major from Manchester, Missouri. -Lucas Morgan, a Psychology major from Elkhart, Indiana. -Madeleine Rasor, an Individualized major from Columbus, Ohio. -James Arthur, a Spanish major from Indianapolis. -Taylor Smith, a Chemistry and Energy Engineering double major from Crown Point, Indiana. 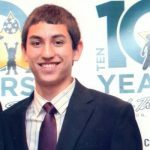 -Andrew Alvarez, a History/Political Science and Spanish double major from Munster, Indiana. -Lindsay Rich, a Communication Science and Disorders and Spanish double major from Grand Rapids, Michigan. -Kacey Shriner, a Spanish and Political Science double major from Brownsburg, Indiana. -Stephanie Kuhlman, a Psychology major from Evansville, Indiana. -Clayton Taylor, a Biology and Chemistry double major from Greenwood, Indiana. -Hayley Gearheart, an English and Classical Studies double major from Hartford City, Indiana. -Alexandra Gabor, a Psychology major from Wilmette, Illinois. -Brandi Kordes, a Communication Science and Disorders and Psychology double major from Saint Anthony, Indiana. -Natalie Van Ochten, a Biology major from Excelsior, Minnesota. -Cory Wuerch, a Chemistry major from Cicero, Indiana. -Molly Smith, an International Studies and French double major from Mahomet, Illinois. 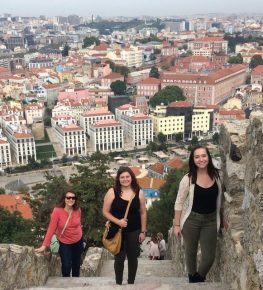 Lexa Muehlbauer ’17 had a life-changing experience when she studied abroad in Spain in the fall of 2015. The hardest part, she says, was not the difference in culture or the language barrier. It was returning to the U.S. at the end of her semester. “I missed being around international students, planning spontaneous trips, and being immersed in a different culture,” she said. 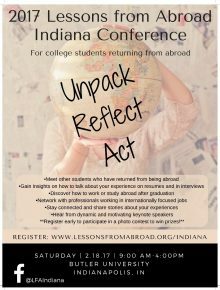 Muehlbauer and 32 other students from surrounding colleges gathered on Butler’s campus on Saturday, February 18, to unpack, reflect, and act on their abroad experiences at Indiana’s first Lessons from Abroad Conference. Lessons from Abroad, or LFA, is a non-profit organization that assists individuals with the re-entry process when coming back to the U.S., which can be one of the most difficult parts about studying abroad. LFA offers regional conferences all over the country for abroad returnees. These conferences give students opportunities to continue to learn from their travel experiences. Students at Indiana’s LFA conference on Saturday enjoyed a full schedule of activities. They watched a short film about returning to the United States and explored options to go abroad again. They also learned how to present their abroad experiences with digital storytelling and how to showcase their newly acquired skills in resumes, cover letters, and interviews. The event also acted as a networking opportunity where students could connect with other study abroad returnees and professionals working in internationally focused jobs. 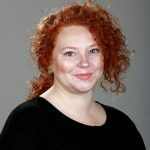 Muehlbauer said that even though she traveled abroad almost two years ago, the conference showed her how those experiences had an impact on her identity. 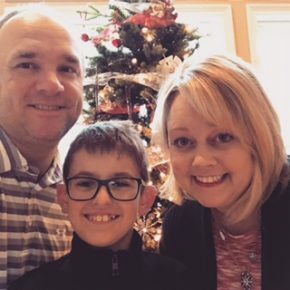 Muehlbauer’s experience had such an influence on her that she decided to head back to Spain to volunteer teach for four months after graduation. The conference allowed her to reminisce about her trip and reinforced her desire to return to her host country. 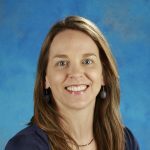 Calie Florek is the Study Abroad Advisor at Butler. 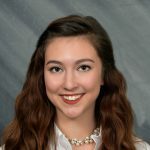 She serves as the primary contact for Butler students who are preparing to study abroad and was the co-chair for the LFA conference. She said re-entry is something a lot of students don’t think about but is an important part of the study abroad process. 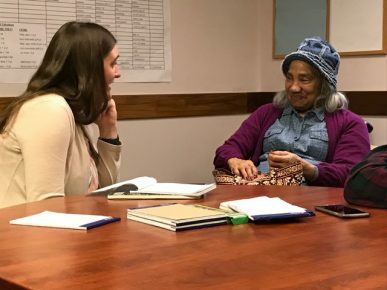 Butler University was the host of Indiana’s Lessons from Abroad Conference, an event that provides students with opportunities to reflect upon their study abroad experiences. Butler University’s second annual Day of Giving shattered expectations, with 887 gifts totaling more than $137,000. Leona, a woman beyond a certain age, likes to break out in song. Doesn’t matter where she is or who’s in the room or that it’s well after Christmas and she’s still singing “Silent Night.” She’s going to sing. Leona, a woman beyond a certain age, likes to break out in song. 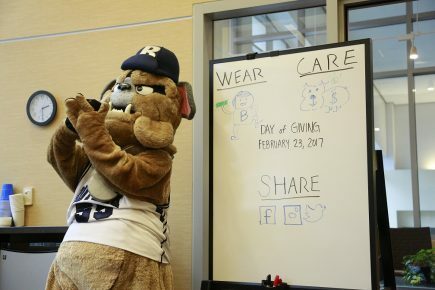 Butler University will hold its second annual Day of Giving on Thursday, February 23, to increase support for student scholarships and the Butler Fund. 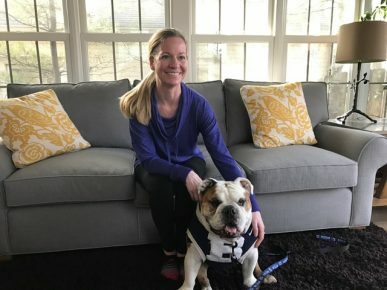 Gifts can be made at butler.edu/dayofgiving through the “Give Now” Button on Thursday, February 23. Indiana residents can earn a 50 percent state tax credit on a gift to Butler University. Gifts up to $200 for single filers and $400 for joint filers are eligible for the tax credit. Gifts can be designated for a specific fund or as a general gift. -The $30,000 College Challenge. The first $30,000 in donations, collectively, made to any College’s unrestricted fund will be doubled. Support the College of Communication, College of Education, Jordan College of the Arts, Lacy School of Business, College of Liberal Arts and Sciences, and/or the College of Pharmacy and Health Sciences and your gift will be matched up to a total of $30,000. -The $25,000 Scholarship Challenge. Trustee Rick Cummings ’73 will match the first $25,000 in donations made to the General Scholarship Fund. 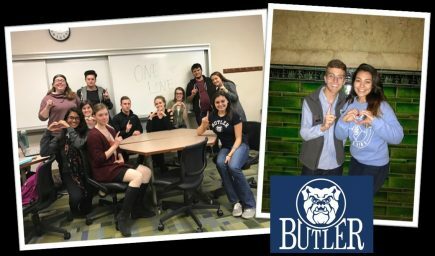 Gifts to the General Scholarship Fund help make a Butler education more affordable for future Bulldogs. 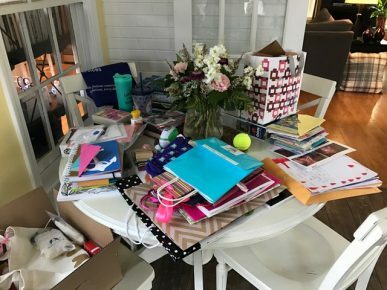 -The $10,000 Parent Fund Challenge. All gifts to the Parent Fund will be matched up to $10,000. 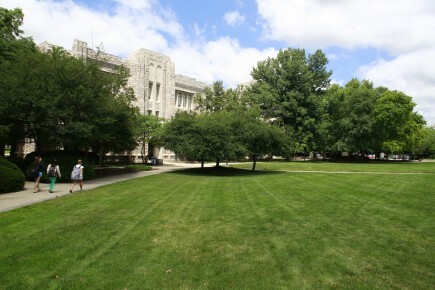 Gifts to the Parent Fund provide financial resources that support our nationally recognized degree programs, experiential learning opportunities like internship placement and undergraduate research, service-oriented leadership development programs, health and wellness programming that promotes healthy lifestyle choices, and on-campus student employment opportunities. The hashtag #BUDayofGiving will be used in University, Alumni, and college social-media accounts. More information about the Day of Giving is available at butler.edu/dayofgiving, by email at gifts@butler.edu, or by calling the Office of Annual Giving at 317-940-9469. Whether you can afford a $500 gift or a $5 gift, every gift counts. “It was colder than I thought it would be” was a phrase thrown around quite often outside the HRC on Saturday morning, February 4, where hundreds of Butler students plunged into ice-cold water. Despite the 30-degree temperatures, students and supporters from around Indianapolis came together to participate in the Polar Plunge. The Polar Plunge is a signature event that raises money for Special Olympics Indiana, a non-profit organization that provides sports training and competition for people with intellectual disabilities. Ali Thompson ’20 is an experienced Polar Plunge participant whose heart is close to the cause- her brother has Down Syndrome and is a Special Olympics athlete. 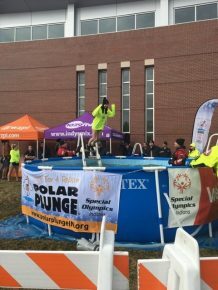 Before coming to college, she participated in three Polar Plunges and she knew she wanted to keep up her involvement with Special Olympics. 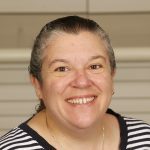 She is now an executive board member for Butler Ambassadors for Special Olympics, the organization that runs the Polar Plunge. Thompson says the event is an easy and fun way to get people to donate to such an important cause. “My favorite part about the Plunge is seeing how many other people are crazy enough to do it with me,” Thompson said. This year’s event saw impressive numbers, with 298 participants and 1,300 individual donations. Each individual was required to raise at least $75 in pledges to participate, and together the pledges totaled over $53,000. Mike Lesak ’20 took the plunge for the first time this year. He had his doubts about the icy temperatures, but was able to see the bigger picture in the end. Students and supporters raised over $53,000 for Special Olympics Indiana.